There's no stopping for Samsung in 2013 either with their new Galaxy Note 3. As you may heard that Samsung sold 10 million of Galaxy Note 3 in just 2 months. Considering that Note 3 is a niche device, its price is premium and its competing with new iPhone 5S and 5C. So before Christmas it would be great for you if i can cover everything about Samsung Galaxy Note 3 in US market. Almost all the major operators offer this powerful beast with 2-year contract and contract free price. 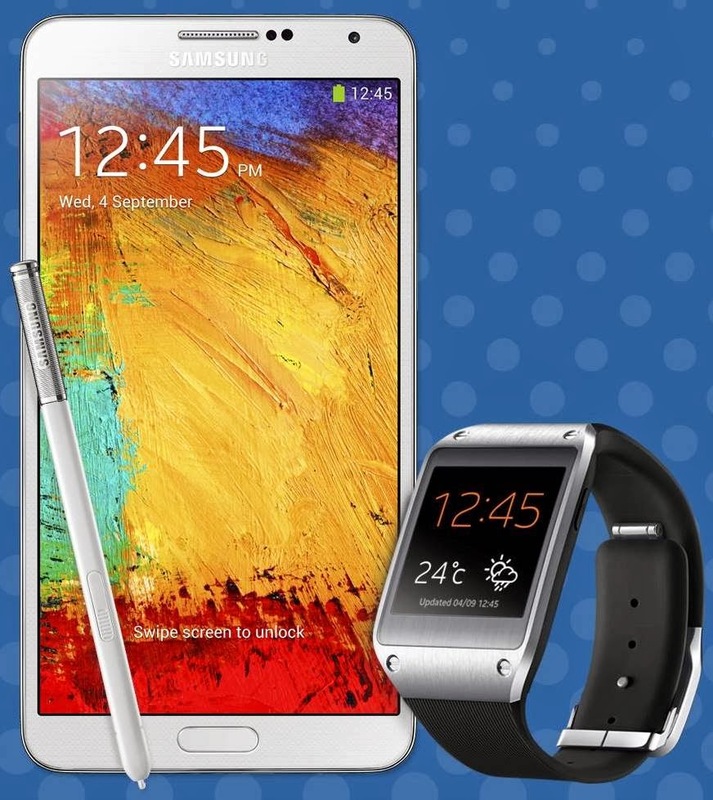 T-Mobile, Verizon, Sprint all are present on the list of Samsung Galaxy Note 3 sellers. In this article you can take a look on all the prices and contracts. I don’t bother you with the specification of offering details because I know that you it already. Just one thing, all the models are 4G LTE supported. And Amazon offer for any handset is always more attractive than the operator itself. So it is worth visiting the Amazon link as well. So let’s start. So it look like you can save $130 by going with Amazon if your decided to buy Samsung Galaxy Note 3 instead of Verizon shop. So thats a great deal. But contract free pricing of Amazon is not as good as Verizon itself. Again you can save $100 if you buy the smartphone from Amazon in contract. Contract free price is not favorable so i suggest you to stick with AT&T for that deal. So one thing is sure when your are talking about Samsung galaxy Note 3. Nobody yet decide to sell it cheaply. That’s why it would be wise to view all the available offers from different online stores and shops. You may save few bucks by doing this. And we can assume that the possibility is slim to price cut before Samsung Galaxy S5 release.